You need a valid UMcard to use the Inter Library Loan service. If a publication is not available in a Dutch library, it is possible to request it through International Inter Library Loan (see below). This service costs €5 per academic year. You can pay at the information desk of the library (bank card only). There will be no refund of this annual fee. Note: FPN students do not have to pay this annual fee of €5. Step 5. Click on ‘submit request’. You are now directed to your personal ILL portal, in which you will find the confirmation of the request, the reference number and an overview of all your previous ILL requests. Step 6. 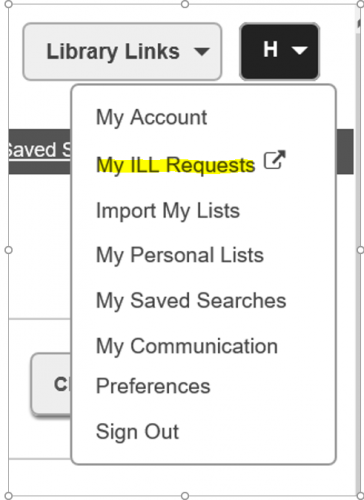 You can monitor your requests by logging into your ILL portal in LibSearch. If you have any questions you can contact the information desk at the Inner City or Randwyck Library for a short instruction and assistance. You can also send an email to: ub-ill@maastrichtuniversity for specific questions. 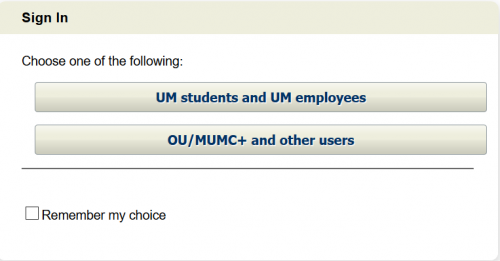 If you have activated your UM/MUMC card for library use, you can use the Inter Library Loan request service right away, using the ILL function in LibSearch. *MUMC employees: Go to the Information Desk of the library. The costs will be charged to the ILL budget as determined by your faculty. You need a UMcard to use the Inter Library Loan service. You can apply for a UMcard here. The cost for the ILL service for students is an annual fee of €5.-. FPN students do not have to pay this annual fee. Is the book or journal article you applied for unavailable at a Dutch library? 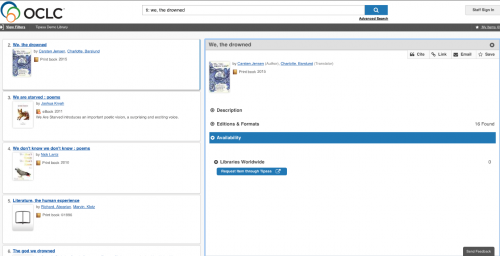 Then you can request it (or have it requested) from a library abroad. Library staff will apply for the book or journal article at a library abroad. Students do not pay a personal contribution. The information desk staff can answer your questions, or use the support request below. Please note that if the book/article cannot be supplied, these costs will not be reimbursed. Sorry, it is not possible to make international ILL requests if you are a non-University library member.